Fresh Summer Looks With Walgreens! 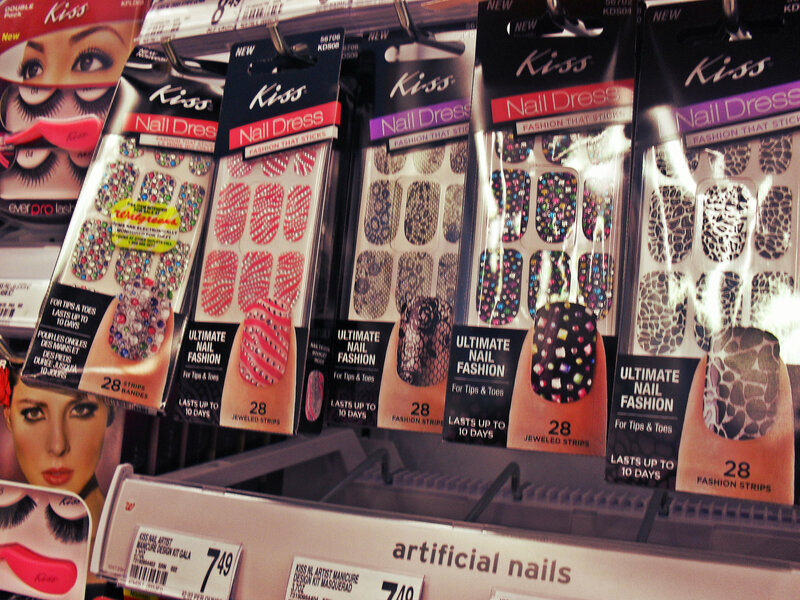 Walgreen’s has loads of amazing nail products. If you don’t have amazing nail polish applying skills but still want ultra-glamorous nails this summer, then pick up one of these nail “dresses”- you can buy them at Walgreen’s for less then the price of a manicure, plus they have no drying time, and are super durable. Taking care of your tresses is always a priority, especially in the summer sun. Look for products that will condition and protect your hair- and anything with argan oil is always a plus! Protect, protect, protect! Walgreen’s boasts such an amazing variety of sunblocks that it’s impossible not to find something that works for your skin. Worried about sunblock clogging up your pores and irritating (or creating) acne flare ups? Go for sunblock like this one, which is designed to prevent break outs! Worried about the aging effects of severe sun exposure? 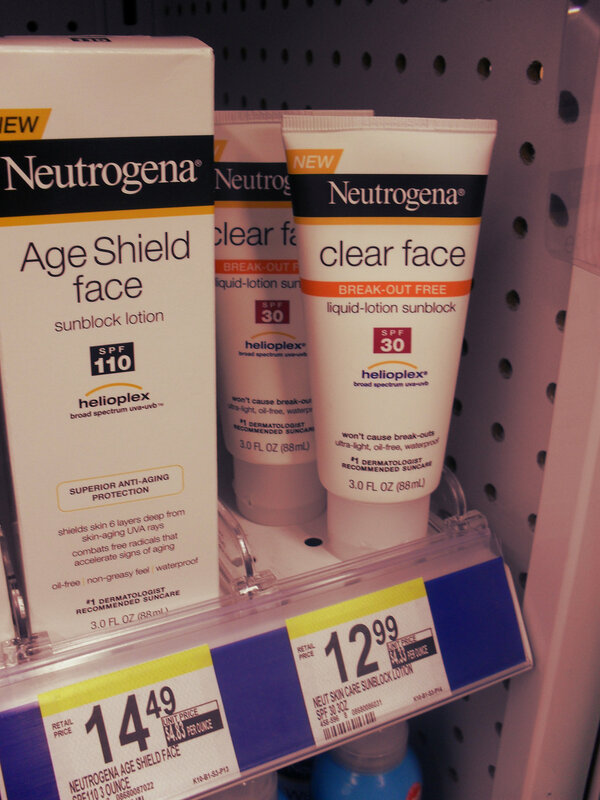 Go for Neutrogena’s Age Shield for your face, with a helioplex formula for superior anti-aging protection! Don’t forget to moisturize! Keeping your skin hydrated is not only super important- it’s also essential to maintaining a gorgeous glowing tan! 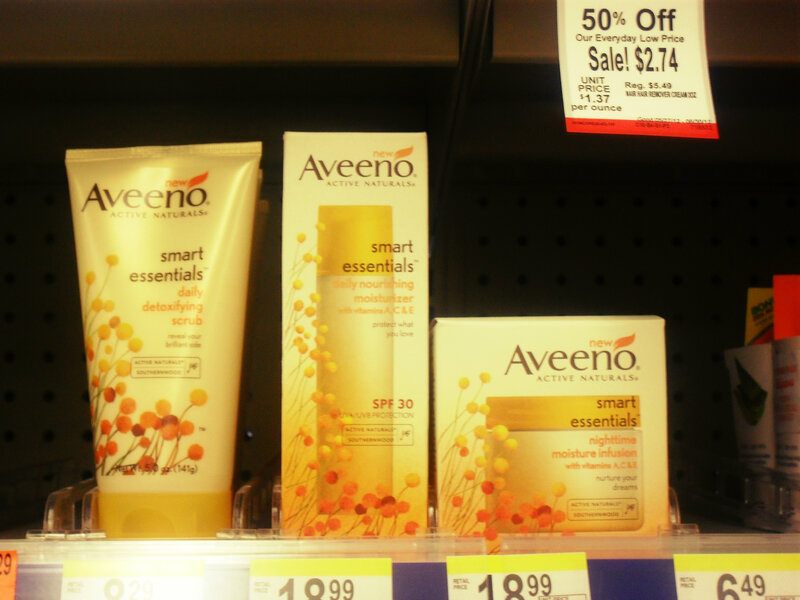 I buy my moisturizers from Walgreens year-round, my new favorite is aveeno’s smart essentials line. 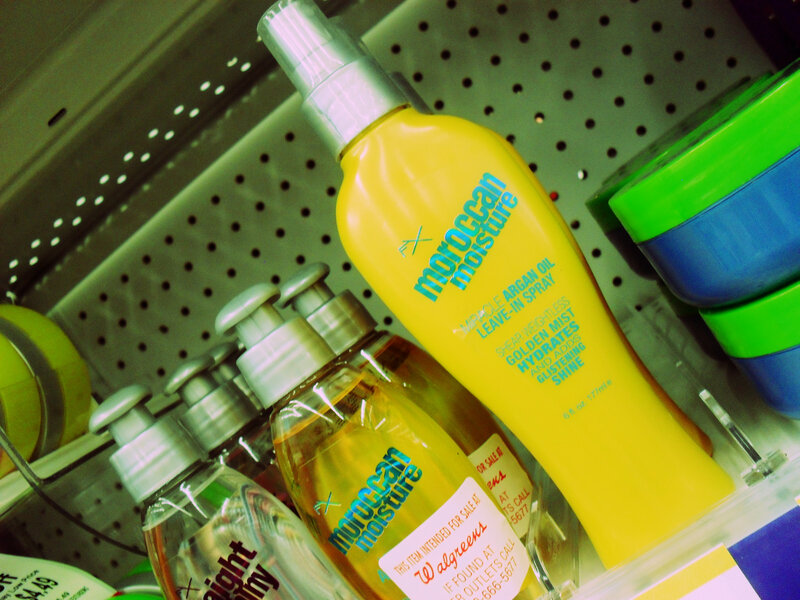 Whatever summer essentials your looking for you can certainly find it at your local Walgreen’s! Follow them on facebook or twitter, or find where is the closest one to you here. What are your summer essentials? What products can you not live without? Next Post Blogger Opp: Diamond Candles! Great suggestions for stocking up and preparing for summe! 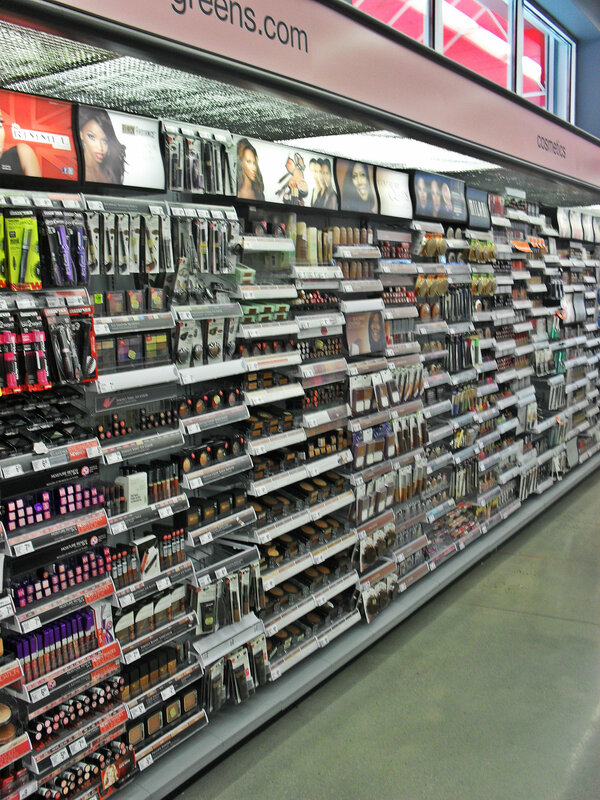 I always love when I find great deals at Walgreens – especially stocking up on sunburn gel (the aloe gel is the best) or sunscreen, and I love the 50% on makeup sales they always have going. Good post.